We funded an ATV injury prevention study that developed an intervention program to reduce ATV-related injuries in children. 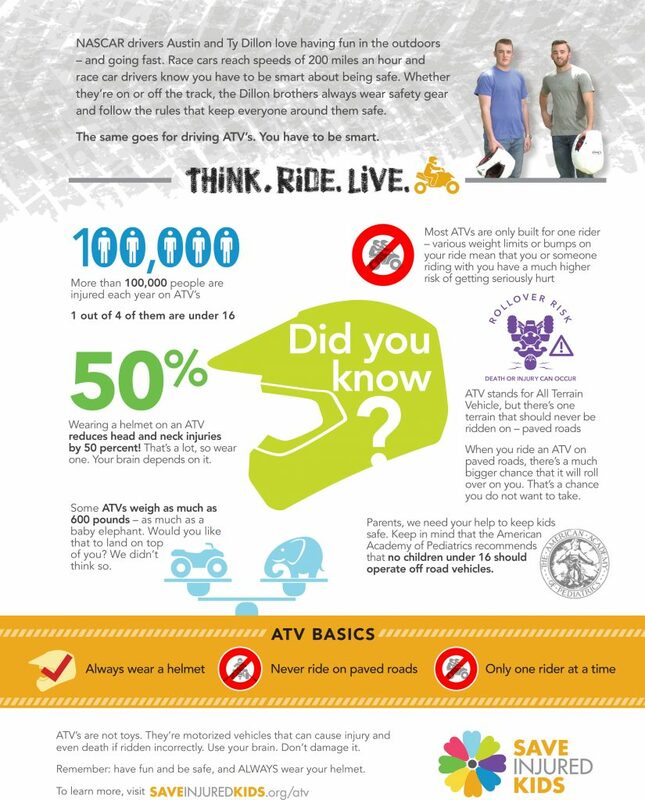 We produced an ATV safety video and flyer featuring NASCAR drivers Austin and Ty Dillon. 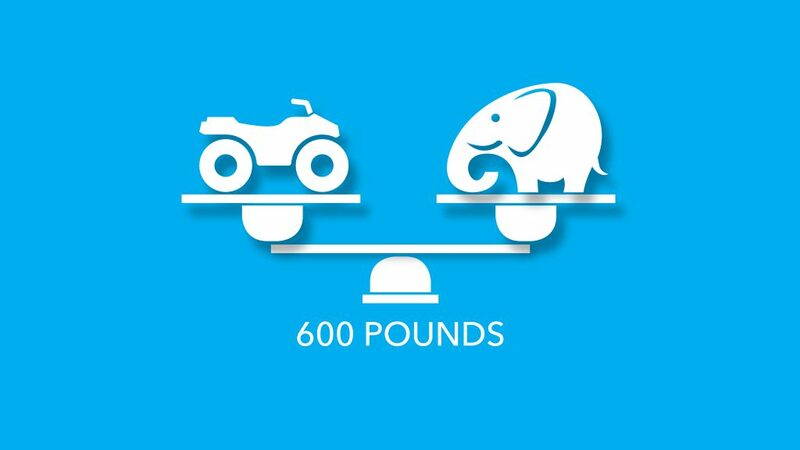 The study will compare the child’s and their parent’s ATV-safety knowledge and attitudes before and after the intervention.